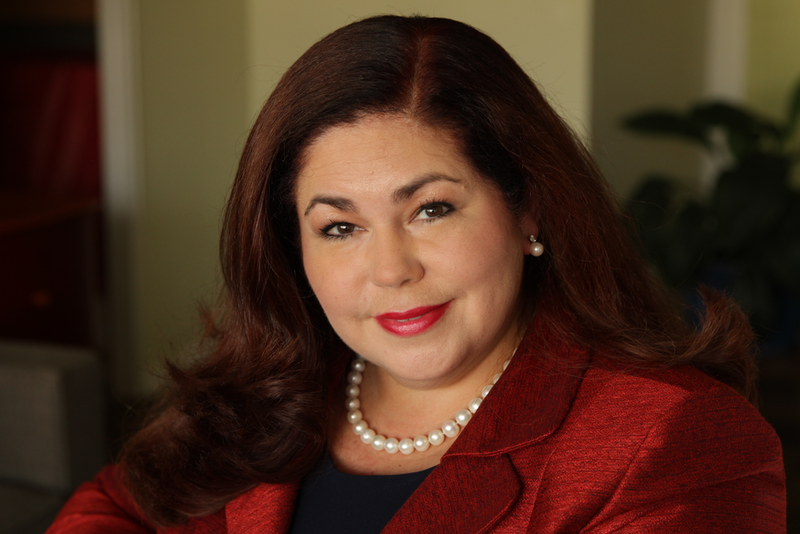 Frances M. Correa is CEO of Vision Strategic Consulting, helping enterprises dramatically improve their Sales Effectiveness and grow. Fran is an innovative, award winning, sales leader equipped with comprehensive business development, operations, P&L, market segment penetration, and global strategic enterprise sales leadership expertise. As an engaging communicator and enthusiastic professional, Fran has a passion for building lasting relationships with key industry leaders, teammates, and clients. Fran values the development of sustained and strong business partnerships with global customers. With over 2 decades of experience, her focus on innovative and strategic solutions for industries including Healthcare, Financial, Utility and Technology has earned her industry recognition. She has held leadership roles in the hi tech, telecomm and financial industries enabling her to partner with clients of diverse needs to help them establish differentiation in their industry. Fran earned her BA from Tufts University and an MBA from Harvard Business School. She is an experienced Trainer and Facilitator having led Morgan Stanley’s Financial Advisor Training program and held a Series 7 License. Fran has also led global sales organizations at Verizon focused on solutions for Fortune 100 clients. Fran chartered the NYC Prospanica Chapter and is a Founding Board Member. She is active in WBENC, WPEO-NY, NYNJMSDC and is on the Executive Leadership Team of Go Red for Women. She is on the Planning Board in her town of Englewood Cliffs, NJ and leads a mission to provide clothing and toys to immigrants in the South Bronx.